Content: Lots and lots and lots of swearing, including multiple f-bombs. It’s in the humor section of the bookstore. I’ve said it here before: I have a weakness for celebrity memoirs, especially when read by the author. 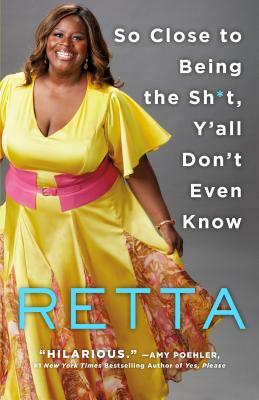 And so, even though I don’t really know a whole lot about Retta (aside from that she was Donna on Parks and Rec), I splurged for this. And I found it to be extremely delightful. 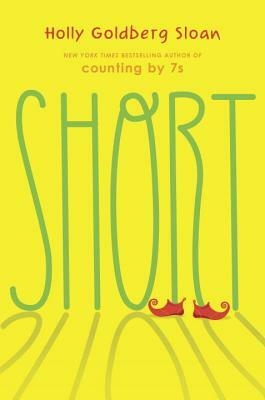 She is a funny writer, but more than that, she is a funny story teller. She holds nothing back, from the way she grew up to her struggles with money and finding an acting job, to her accidental love for the LA Kings. 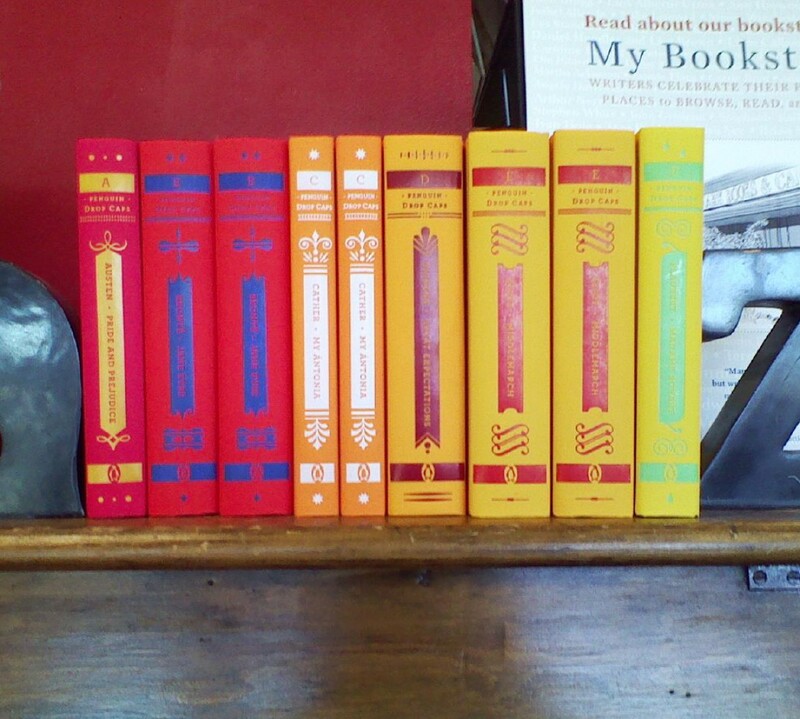 It’s an entertaining journey with a lot of laughs along the way. I’m not sure there’s much else to recommend it, except that it’s utterly delightful and a lot of fun. Sometimes, though, that’s exactly what you need.